The Deluxe Maternity / Nursing Pillow from 4baby is designed to provide comfort to mums during and after their pregnancy. The pillow offers support where you need it most; your neck, back and shoulders. Primarily for use at night, the support pillow can help with a good night’s sleep as it can alleviate strain and tension in the back, creating a more relaxed and comfortable state which in turn makes getting to sleep a whole lot easier! 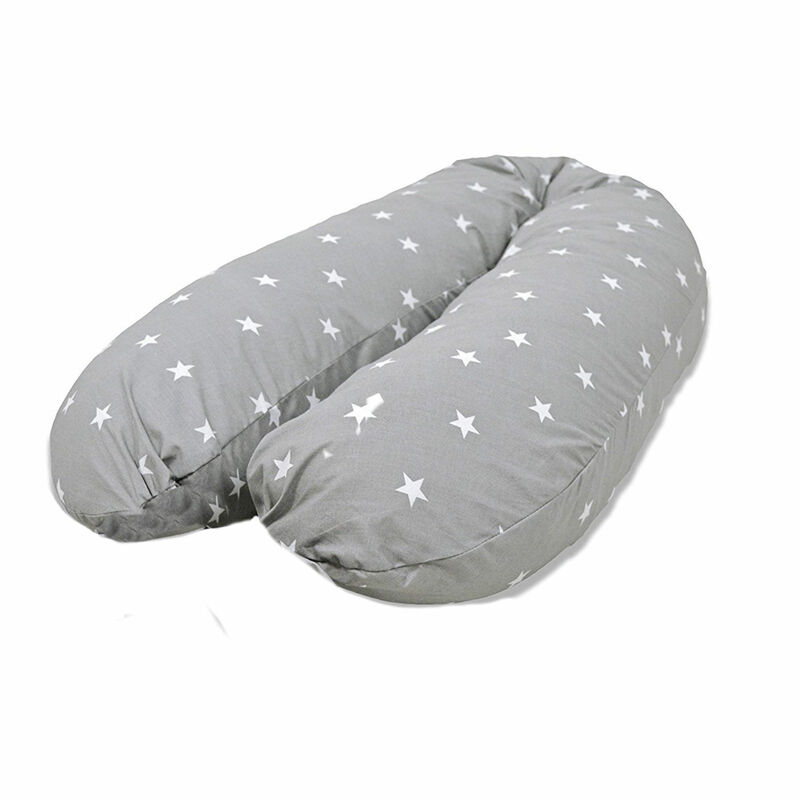 The pillow can also be used once baby has arrived to raise baby up to a comfortable height when feeding.